What is Vapour Recipe Manager? 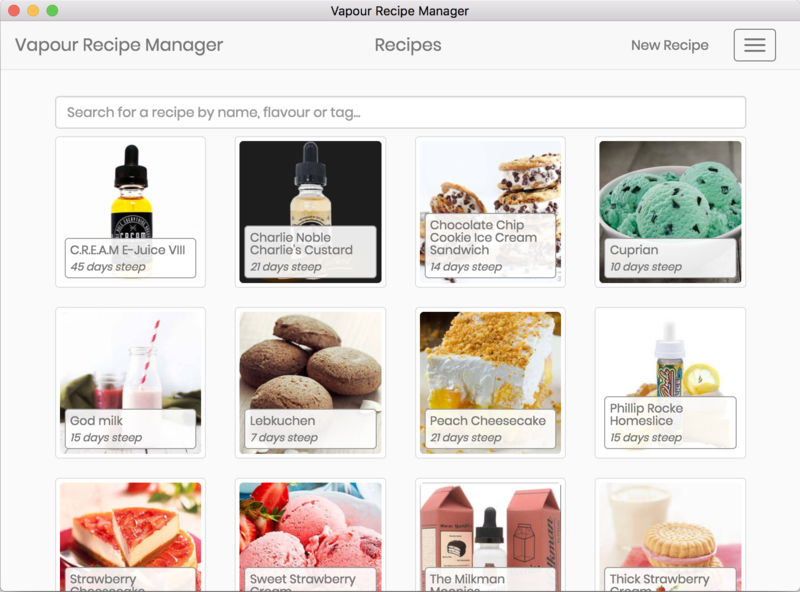 Vapour is an app that helps you organize your e-juice recipes, make batches, and create a simple shopping list. Using Vapour′s built-in importer you can save recipes from several of the well known vaping websites. You can export your recipes to the Vapour format or export as HTML, so anyone can read them. Currently Vapour is only available for macOS, but will be available for Windows and Linux soon! I initially created this app to learn about some frameworks I wanted to play with. 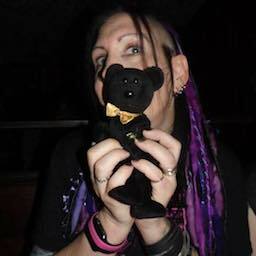 I also felt that there was a need for an easy-to-use desktop app in this area. You can download the latest version of Vapour Recipe Manager here.